In case you haven't heard, Bungie drops raids every so often into the world of Destiny as a sort of top-tier endgame event, which tasks groups of six players with taking down various puzzles and spongey bosses. The latest raid for Destiny 2 is Scourge of the Past, which arrived with the Black Armory micro-expansion that once again deals with the Fallen faction. Normally it would take a group of six pretty much everything they had to clear it, but streamer Gladd and his partner Chevy managed to nail it with just two people. 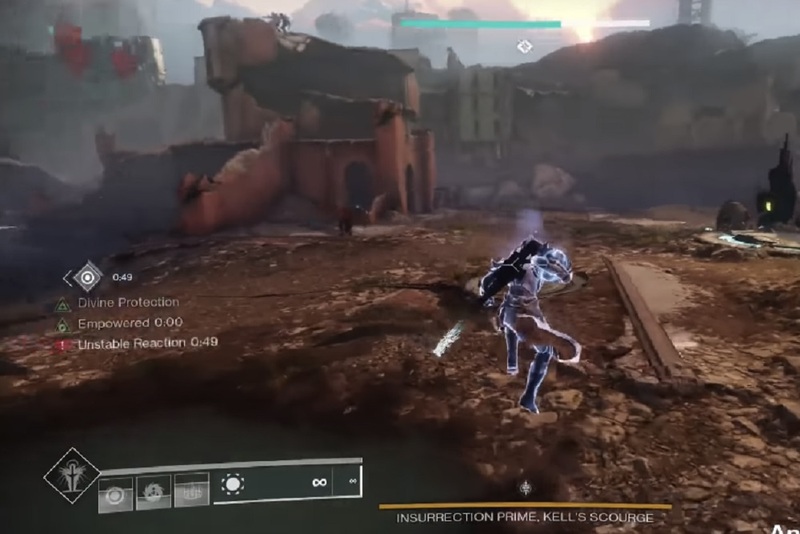 The clip below takes us through the journey of the Holomap, Ablazed Glory, and the two-part Insurrection Prime final boss fight in just under 40 minutes. They even do the entrance with two people thanks to community theorycrafting!